Recollections Photography - Newborn Child Family Photographer Frisco/McKinney TX: Halloween Mini Sessions and Costume Contest! 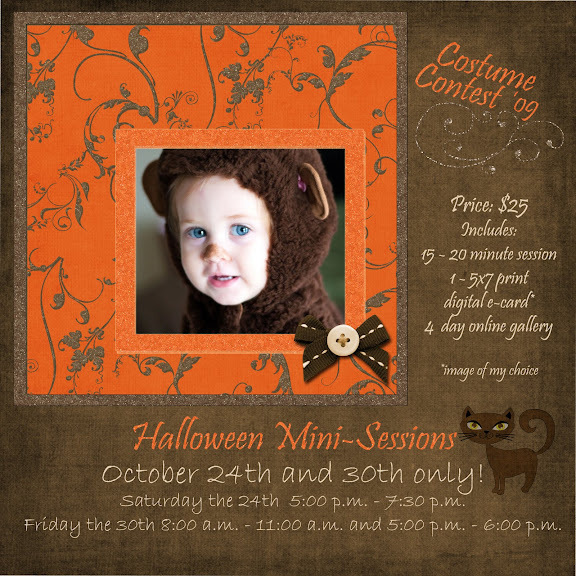 Halloween Mini Sessions and Costume Contest! I am very excited to be offering my first set of mini sessions along with the first annual Recollections Costume Contest. Each session lasts 15-20 minutes. There will be 5 to 10 images for you to choose from. A 5x7 print and an e-card are included in the $25 fee. Additional sessions can be added for siblings for only $15. One image from each session will be placed on the blog. Once they are posted, voting will begin. The e-card will be in your inbox by Halloween morning, just in time to send it out to all your friends and family. When you do, be sure and include a link to my blog and tell them to go on-line and vote! 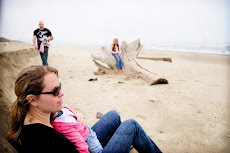 The winning family receives a free 11x14 print from any session. Remember, there are a limited number of spots available! 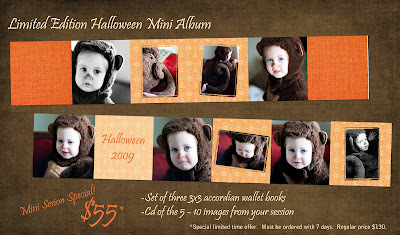 As a special "treat", I am offering a limited edition Halloween Mini Album. It is a 3x3 accordian style. It only comes in sets of three, which means you can keep one and give the other two away as gifts. You know the grandparents would love it! Along with the books, you get a CD with full printing rights from your session. You can also order 2 sets of wallets (8 total) for the special price of $5. All orders must be placed with-in 4 days, once you are notified that the pictures are in your cart.